House Santagar. . HD Wallpaper and background images in the Game of Thrones club tagged: game of thrones house santagar. 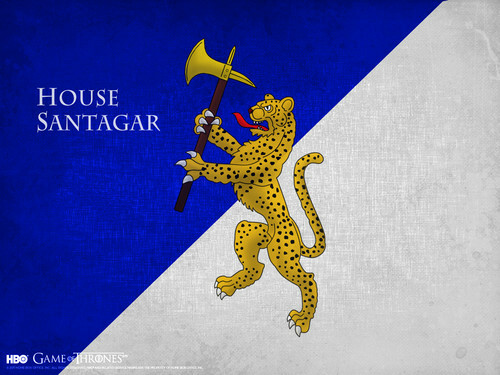 This Game of Thrones wallpaper might contain ishara, bango, maandishi, ubao, matini, ubao wa chokaa, fleur de lis, fleur de lys, papo hapo pembetatu, papo hapo angled pembetatu, pembetatu kali, and pembetatu kali ya pembe.